Our campus is six weeks into our furniture pilot, testing out 25 classrooms with new mobile furniture configurations. But we know it’s not just about the furniture. 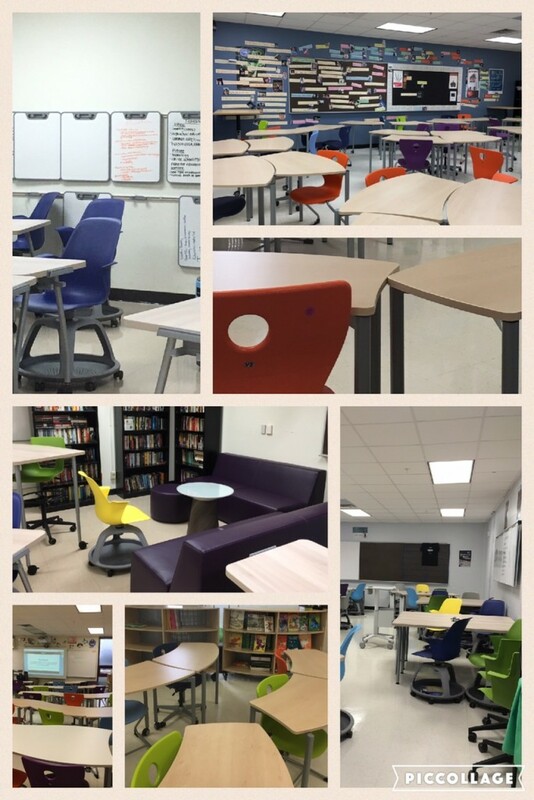 It’s about ways that the furniture can support mobile learners and student centered learning. Those intentions are ultimately the most important thing when redesigning a space–identifying and understanding what your intentions are for learning. 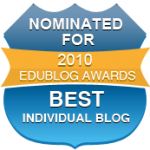 Do you want more student-centered classrooms? Do you want flexible spaces? Do you want to enhance creativity? The design drivers mentioned in my previous post outlined for us what we were looking to accomplish. Being clear on those goals — being clear on those intentions — helps you design with intent. It also helps you focus on what capacities you want to build in teachers in order to capitalize on the abilities of these spaces. What do you want to accomplish with your learning space makeovers?